Ortachala Tower is a beautiful new project which was launched and started construction at the end of 2018 and is scheduled for completion in December 2020. For anyone looking for an apartment that they can move into quickly, this is probably not the project for you. 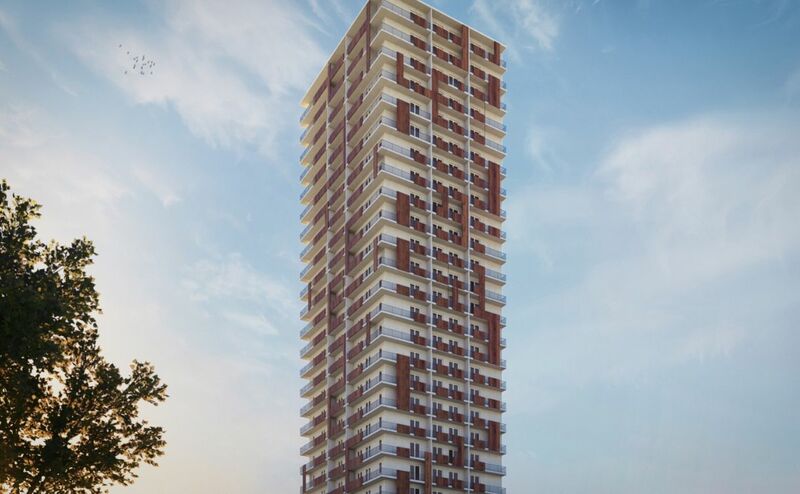 However, for any investor looking for long payment terms and rapid capital appreciation from a small initial investment, Ortachala Tower could very well be the perfect project for you. 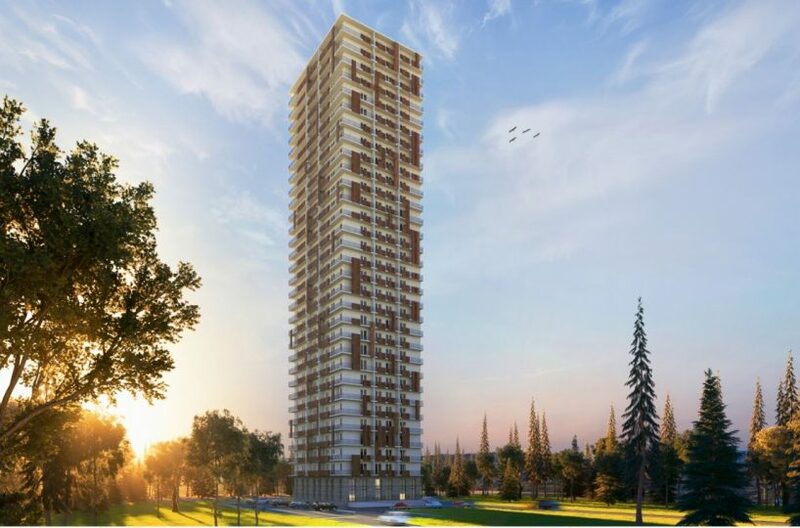 Ortachala Tower is a slim and elegant tower standing 31-storeys high, which will make it one of the tallest towers in the city upon completion. Located just to the east of the River Mtkvari on the borders of Ortachala and Isani. All apartments here from the tenth floor and above will enjoy stunning views of the river and the green hillsides of Ortachala/Krtsanisi beyond. Other facilities offered to owners here include 24-hour security, a concierge service and a garden area with a children’s playground. Covered parking is also available for an additional cost of $8,000. 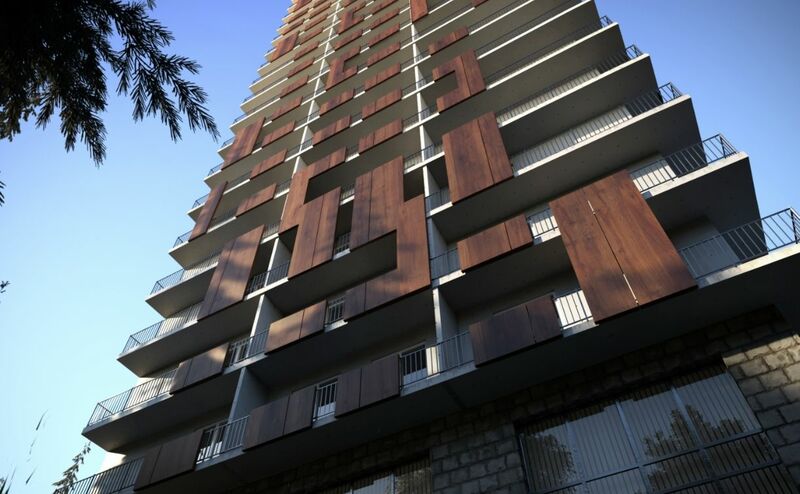 In total, Ortachala Tower will contain 195 apartments, with just six or seven apartments per floor. Unit sizes range from one-bedroom apartments which range is size from a compact and affordable 46.3m2 up to roomy 77.3m2 units, through two-bedroom apartments of either 71.5m2 or 93m2, going up to three-bedroom apartment that are available as either 101.1m2 or 149.2m2. 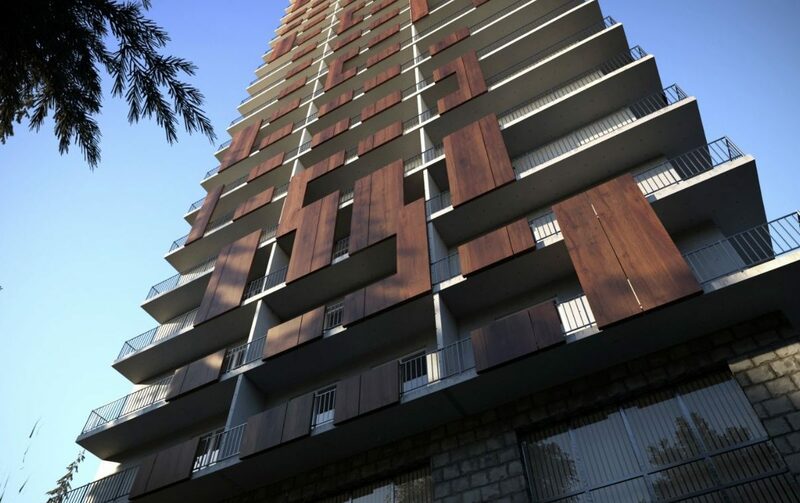 Having only been launched recently, prices at Ortachala Tower are currently heavily discounted, with the larger apartments here starting at the astonishingly low price of just $565 per m2 – that’s cheaper than you will find in some of Tbilisi’s most distant suburbs! For smaller apartments, prices start at a still incredibly affordable $640 per m2. For just a little more – $665 per m2 – you can get an apartment on one of the highest floors with the most incredible views. 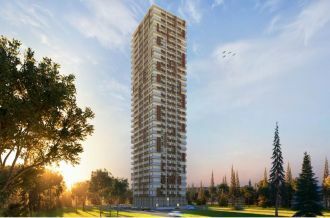 Ortachala Tower also offers an excellent payment plan, requiring a deposit payment of 30%, with the remaining 70% in monthly installments over a period of three years. 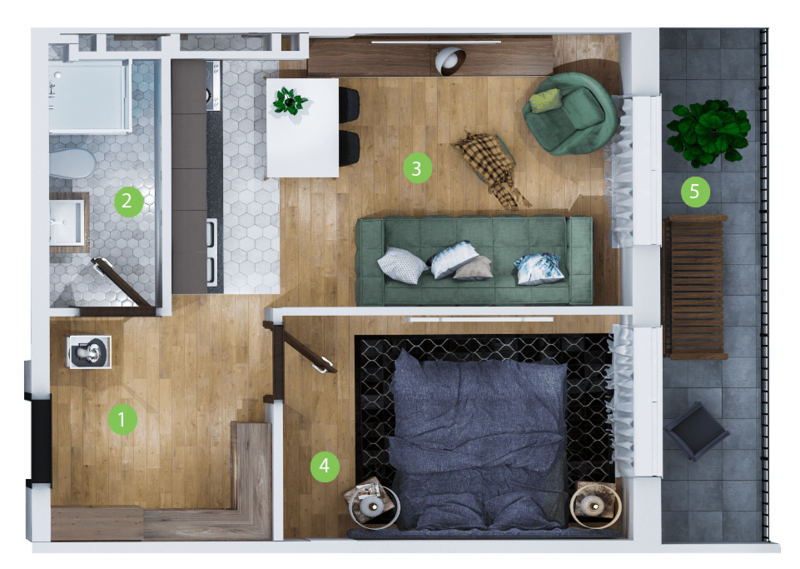 With construction being completed at the end of December 2020, this means that you can move into your new apartment here a year before you make the final payment. This combination of low prices and a long payment plan is perfect for anyone looking for rapid capital appreciation. Over the three years of paying installments, buyers are going to see a minimum capital increase of 50% from a downpayment of under $10,000. 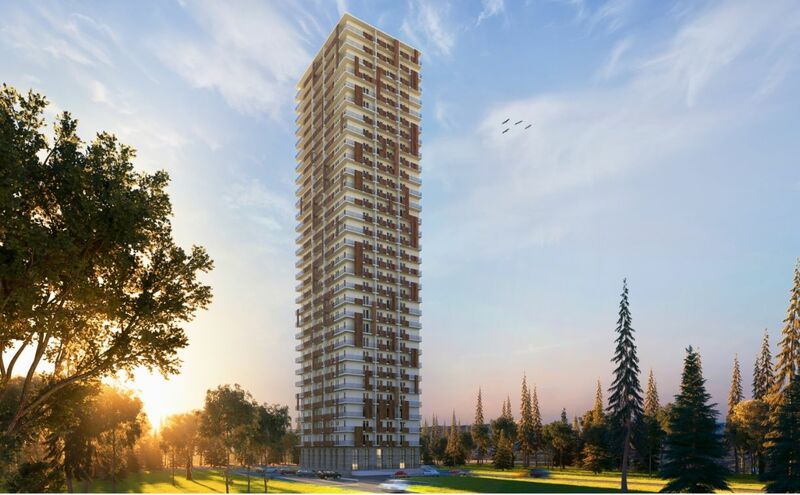 The excellent location, facilities and beautiful views from the upper floors also make Ortachala Tower the perfect project for anyone looking for maximum rental income as well. 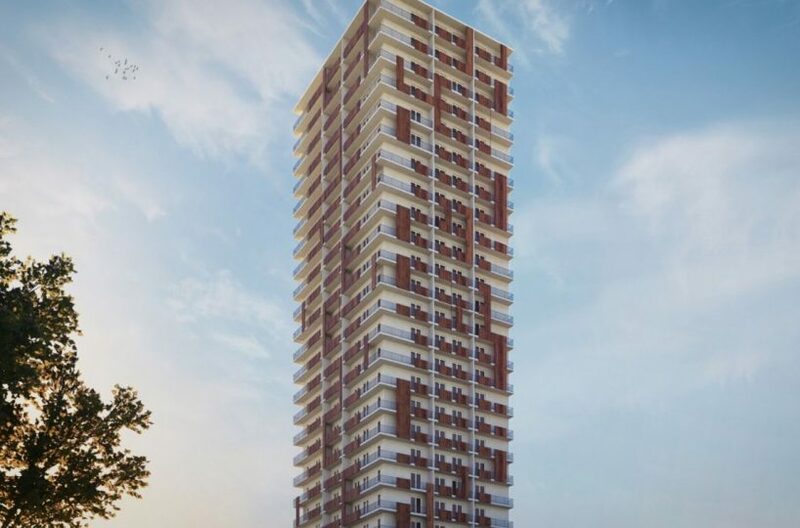 With the project being located just ten minutes’ by taxi from the heart of Tbilisi’s Old Town, apartments here are suitable for renting to tourists on a short term basis. 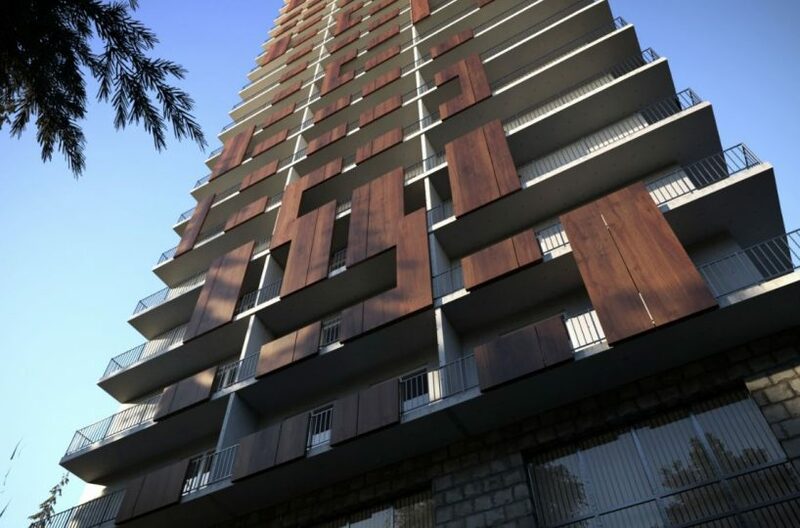 With a daily rate of $34 in the summer (less than the average across all of Tbilisi) and $29 per day in the winter, we’re forecasting an annual net yield on this project of 12.3%. 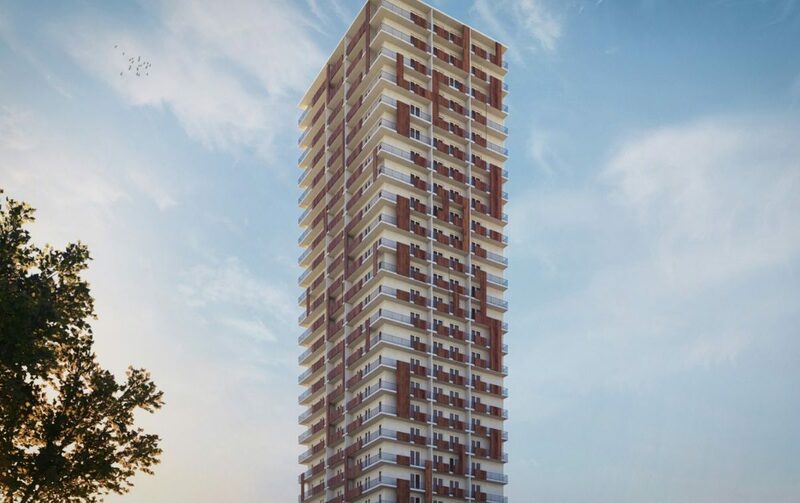 Prices at Ortachala Tower will increase rapidly through the course of the build and there are only 13 of the small 46.3m2 one-bedroom apartments available. 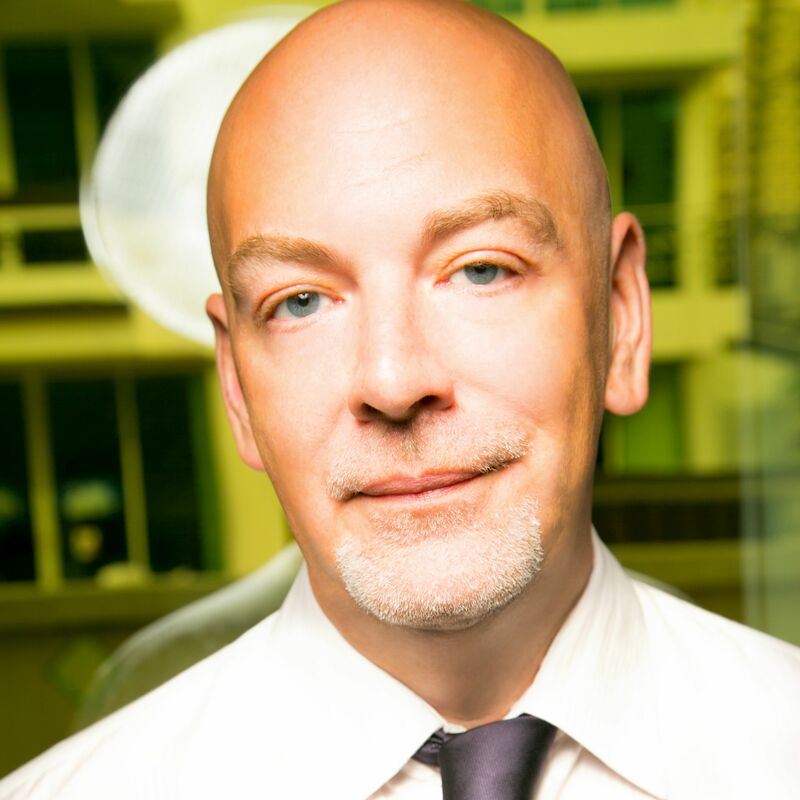 So buyers here need to act quickly to secure these apartments.